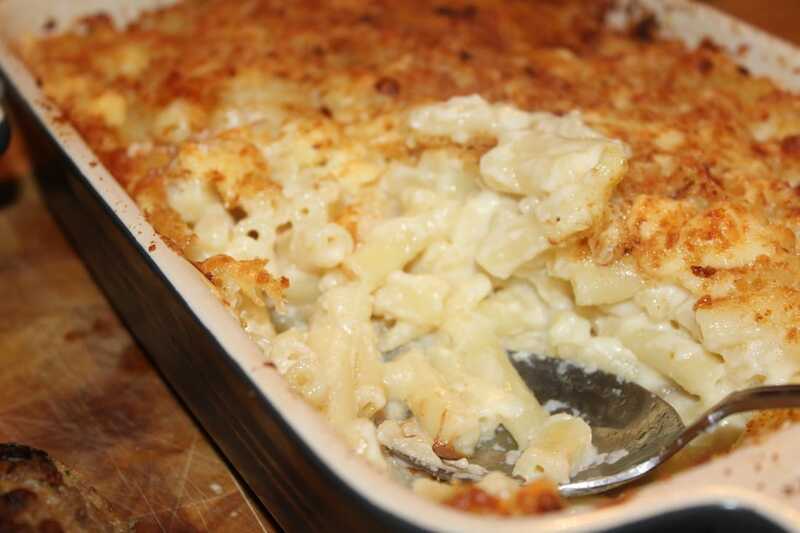 Macaroni cheese has made a comeback recently and is a great side for anything from burgers to steak or on its own if you add some meat (bacon/chorizo) into the mix. Our recipe is easy and very effective using simple ingredients. ​Cook macaroni following the details on the packet and drain all water. Melt the butter on a medium-low heat in a larger saucepan than the one used to cook the macaroni. Once fully melted, stir in flour until smooth and keep stirring for around 2 minutes. Raise the heat slightly and gradually add milk sirring constantly until it thickens. Remove from heat and add salt and black pepper, half of the cheese and the cooked pasta. Add the paprika. Stir it all in together. Lightly butter the side of a baking dish and spoon in the mixture. Bake at 180° fan / 190° conventional (Gas mark 4/5) for around 20 minutes or whenever you think it is ready and leave to stand for 5 minutes before serving. NB. Cooking times will vary depending on your oven.